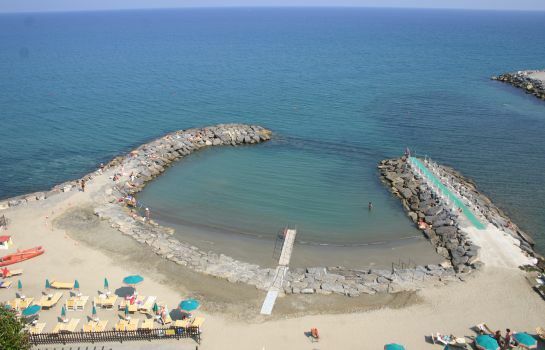 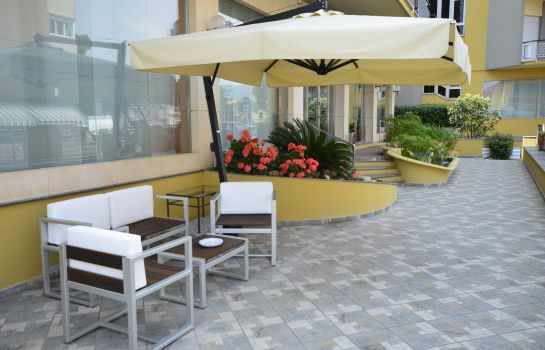 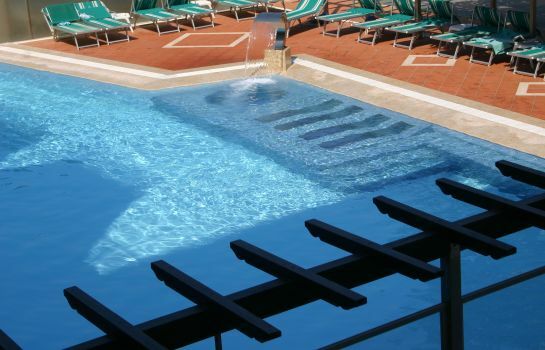 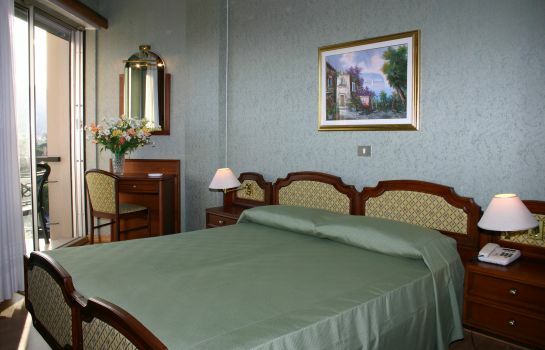 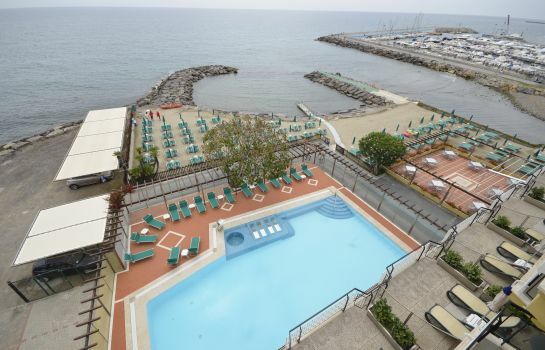 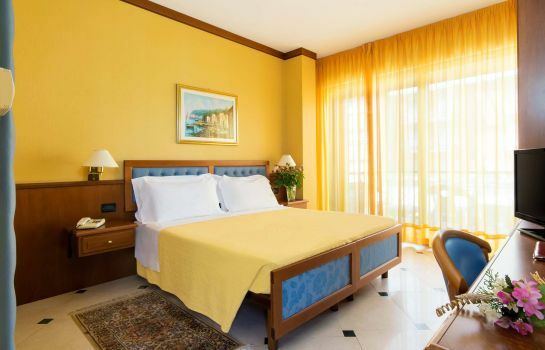 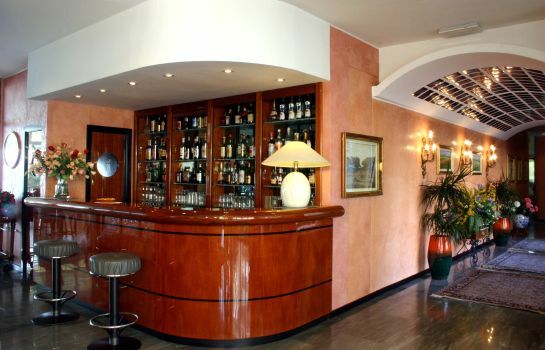 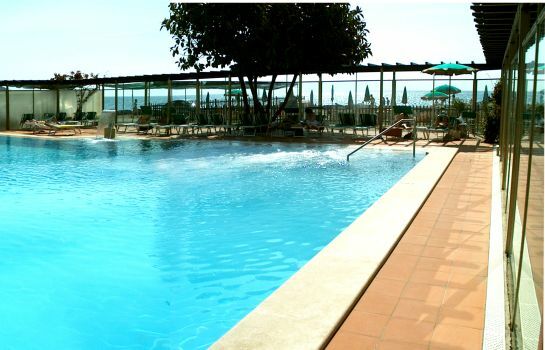 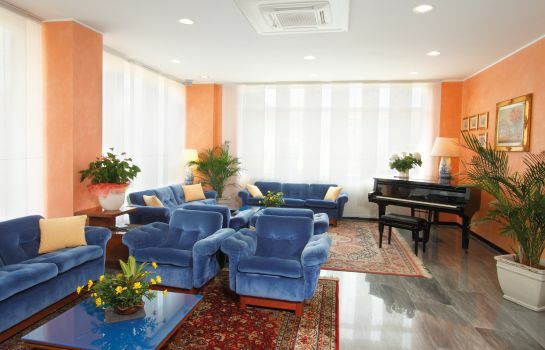 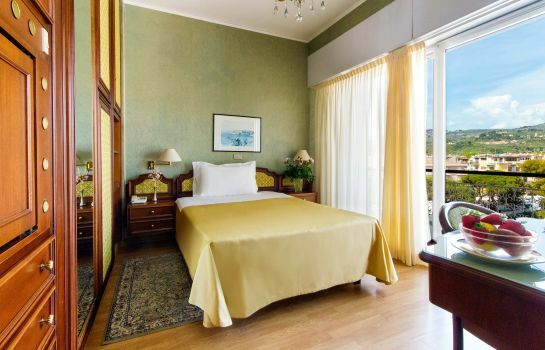 Hotel with great tradition occupies a magnificent view on the gulf of Diano Marina. 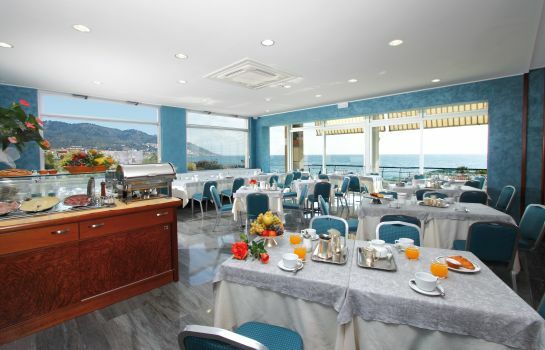 Restaurant facing to the sea. 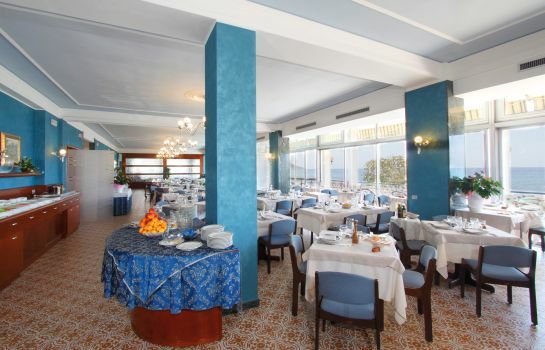 Breakfast buffet with Mediterranean and International kitchen. 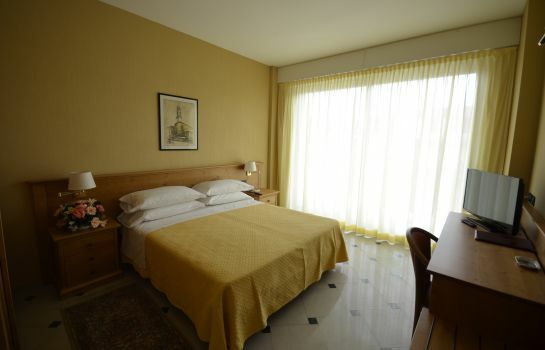 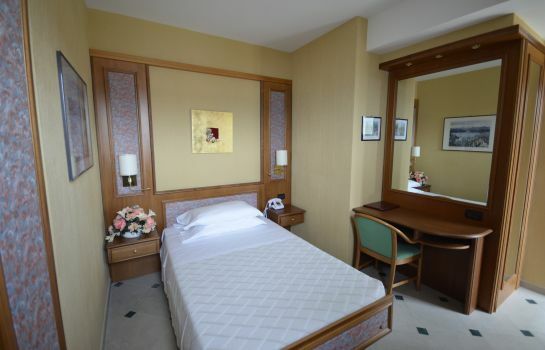 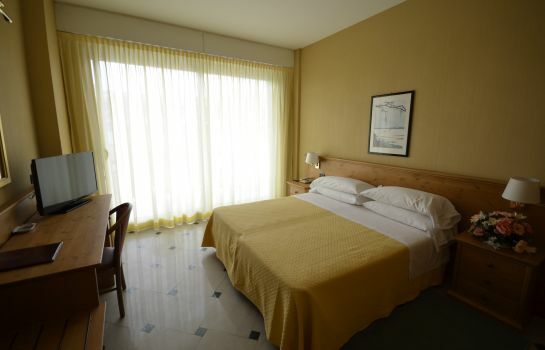 Rooms with balconies, air-conditionig, mini-bar, safe, tv-sat, telephone and wireless internet (in not free of charge). 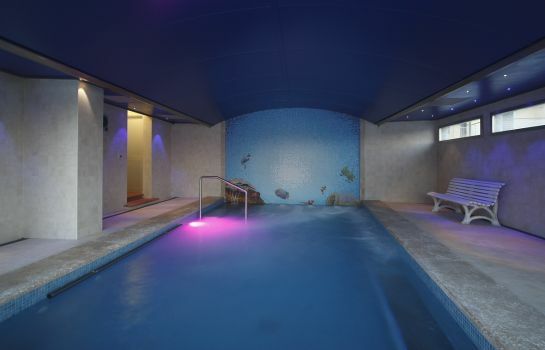 massages and covered pool for area wellness for thalassic and chromo. 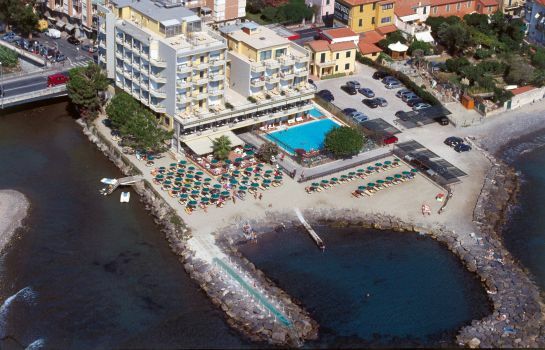 The following services of our Hotel are included in the price: our private beach, the swimming-pool, area "Wellness" and the private parking.